Well, friends, here we are. 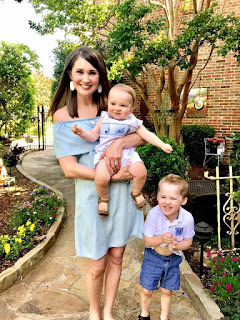 After a few months of blogging at another address, I have now created "Life as the Mrs."
This blog will be a bit more private than the last, sharing a bit more of my "musings and thoughts" (sounds fancy, huh?) as opposed to more personal pictures and weekend wrap-ups of where we'd been, where we're going, etc. After a few privacy issues, this was the best choice for the new hubs and me. I like the new blog, very cute! And thank you, we are so so excited! Perfect! I missed you! Hope all is well!